Includes Oregano-Almond Pesto, Classic Chicken Parmesan, Grilled Portobello Mozzarella Polenta, Shrimp Scampi, Anisette Cookies...and Hundreds More! Classically delicious meals made surprisingly simple! 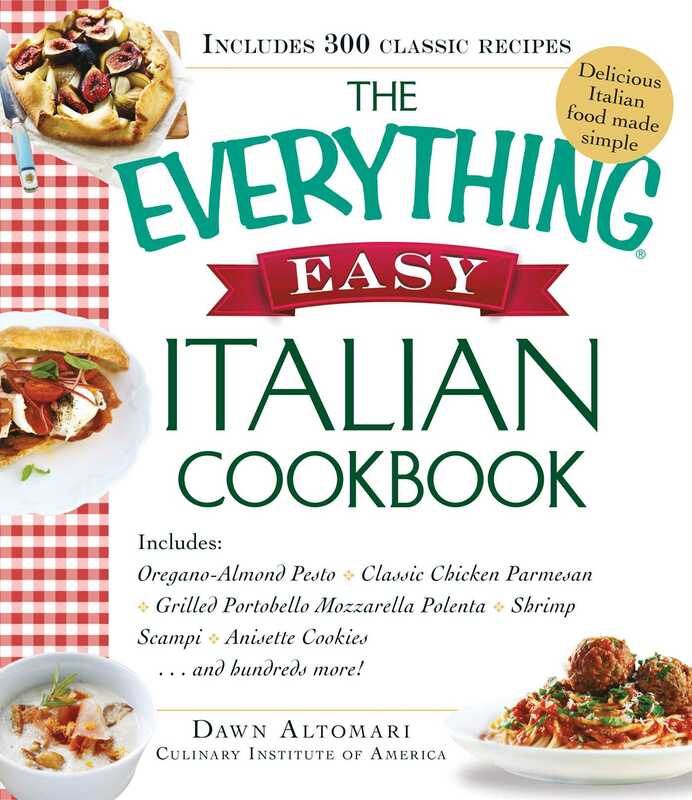 From sauces to homemade pasta to desserts and more, you'll find 300 simple and authentic Italian recipes you can make at home. This cookbook will have you in and out of kitchen fast, with foolproof meals straight from the culinary capital of the world!